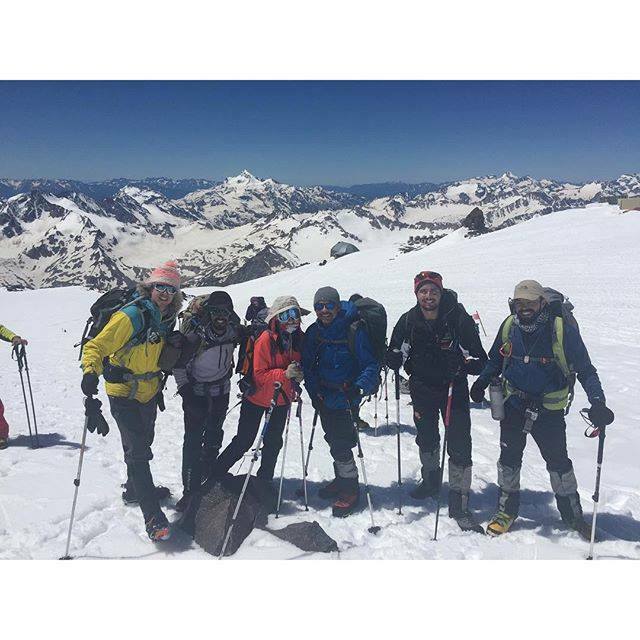 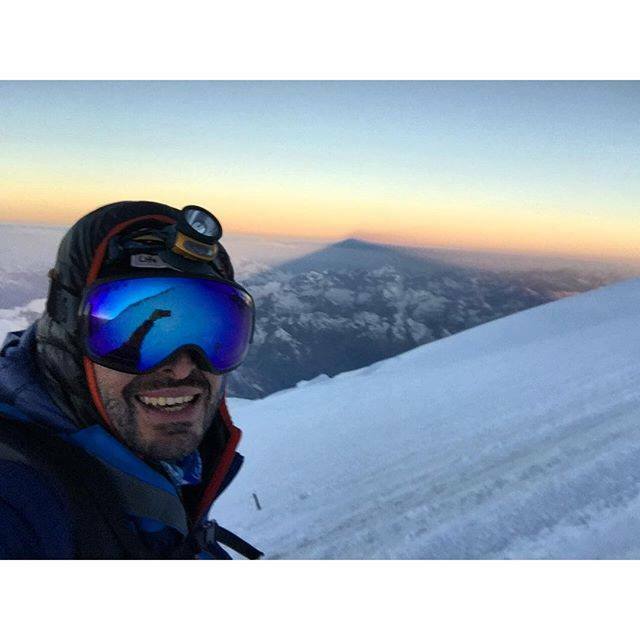 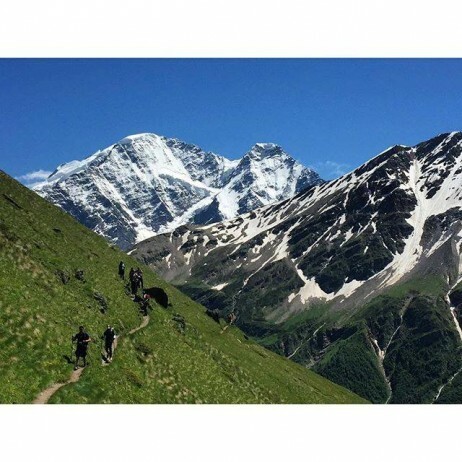 On the 11th of July, i lead an adventure to Elbrus. 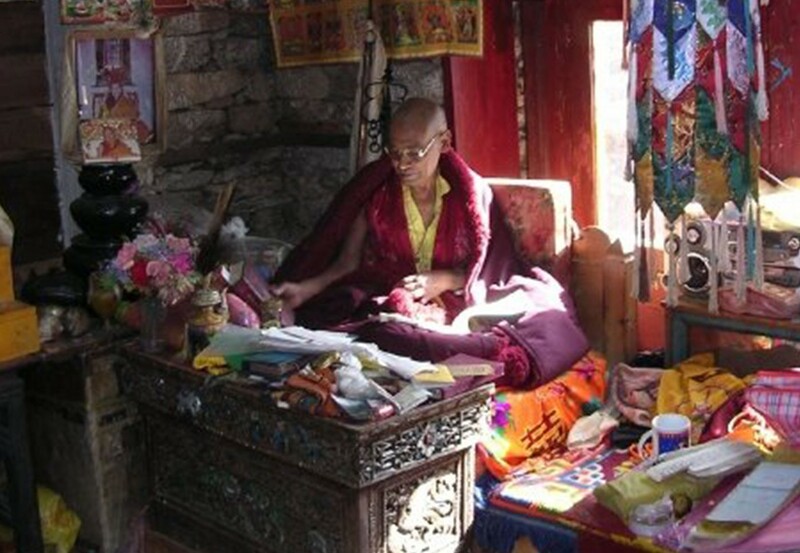 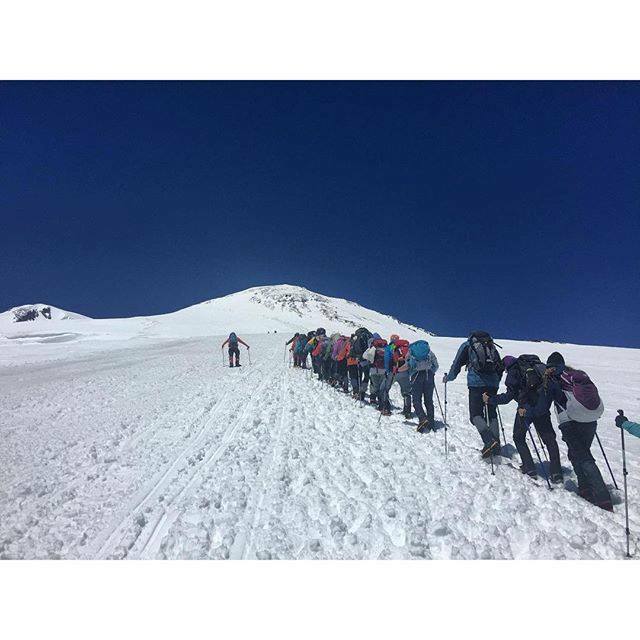 We started our acclimatisation hike. 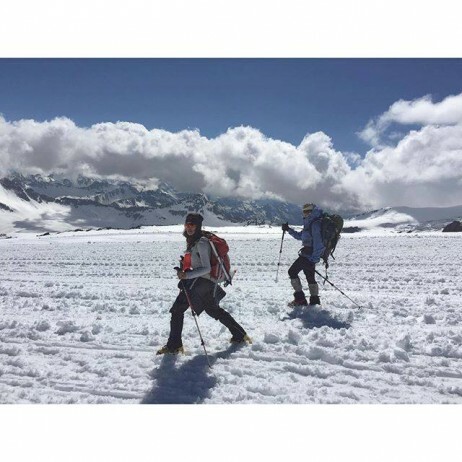 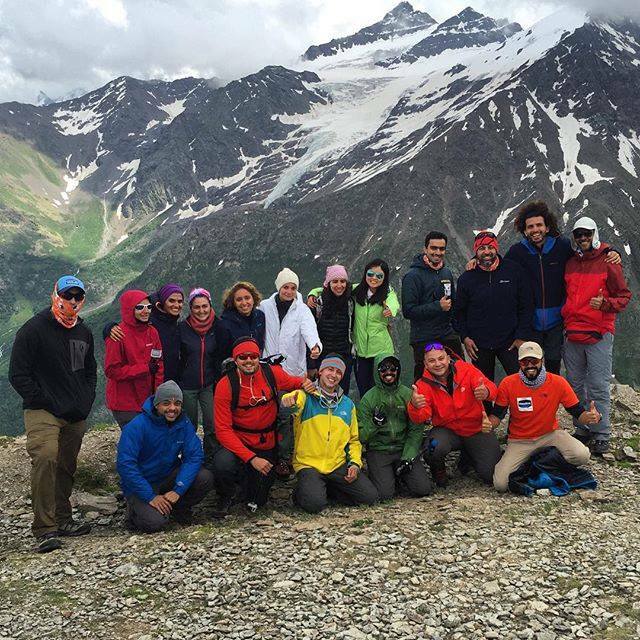 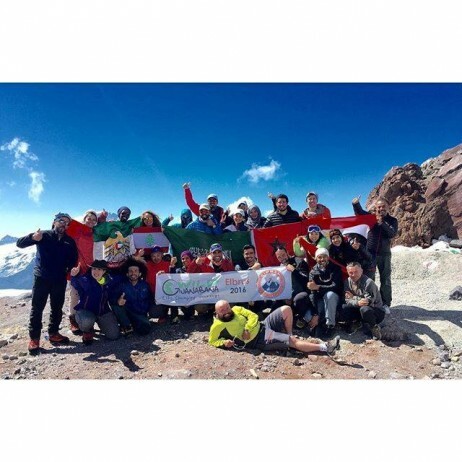 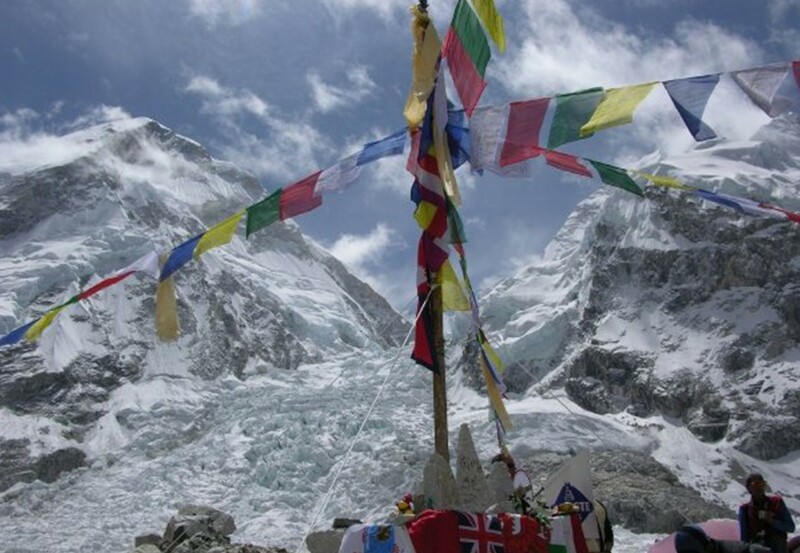 22 adventurers from Egypt, KSA, UAE, Morocco, Pakistan, China and Russia are attempting the highest mountain in Europe!